Prior to her arrival at the National Gallery in 2001, Gillian worked as a professional librarian, then went on to study art history at the post-graduate level at Reading University and the Courtauld Institute of Art. At the Courtauld, Gillian worked on the first computerised catalogue of the Witt Library, a large collection of fine art images, before becoming Documentation Officer at Tate from 1990 to 2001. What advice would you give someone just starting their career in this industry? 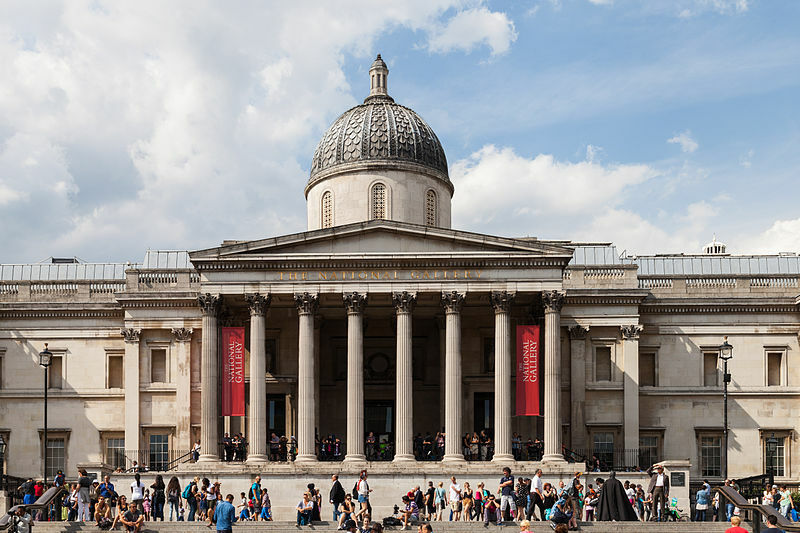 What was the biggest challenge faced by you and your team when you were at Tate and the National Gallery? How do you see the use of technology in museums evolving in the future? What one project or exhibition are you most proud of from your career and why? Do you have a favorite book, event or training resource that helped you in your career? If you were allowed to take home an item from your collection, what would it be and why? After such a diverse career, what are your plans for retirement?